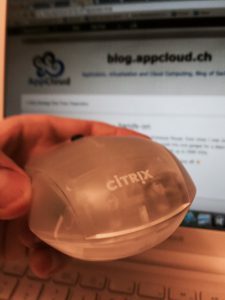 On Citrix Summit in Las Vegas back in January 2015 Citrix presented the X1 Prototype Mouse. 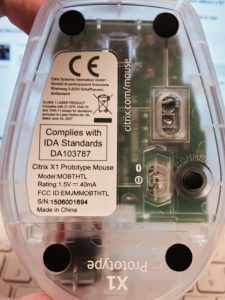 This mouse is not just another mouse with a Citrix logo on it. 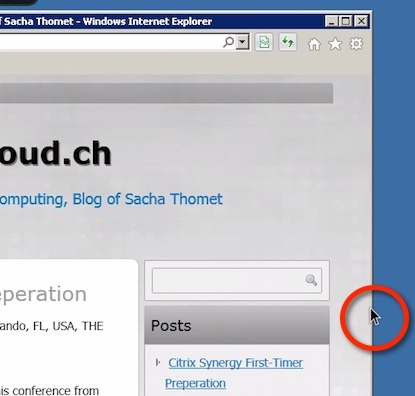 It’s a mouse that works in Citrix Receiver with iOS-Devices! 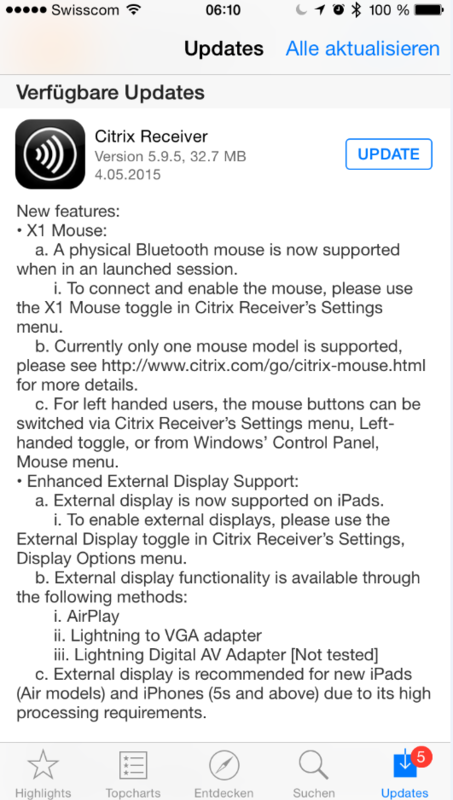 Yes it’s the truth, normal bluetooth mice doesn’t work with the Citrix receiver on iPad. Even when I was not on Citrix Summit, with the social media channels I was pretty fast to get that Info and I was the 7th on the order form to request this cool gadget for a described use case. I want to demonstrate this in my company because we are currently in a VDI initiative project with up to 2000 VDIs. The X1 Mouse appears in a nasty 80ties style, the power switch on the bottom has three possible positions, up- and down for ON and OFF in the middle. Connect the mouse to the iPhone? Really? 4,7 inch ? Not only the iPad is the only use case for the mouse, remember 2010 the Vision of the Nirvana Device and the Motorola NirvanaPhone . With the new version of the Citrix Receiver for iOS you can connect a Screen on your iPhone, a Bluetooth Keyboard, that mouse and you can work with the iPhone as “Thin Client” on you television connected with Airplay or on your 24″ Office Screen connected with a Lightning VGA adapter. 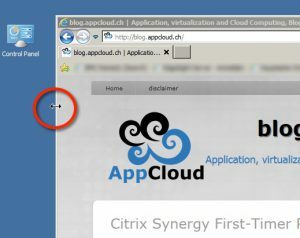 XenDesktop 5 on Windows 7 x64, Citrix Webinterface behind Netscaler Gateway. XenDesktop 7.6 on Windows 7 x64, Citrix Webinterface behind Netscaler Gateway. XenApp 7.6 Desktop on Windows 2008 R2, Citrix StoreFront 2.6 behind Netscaler Gateway. For all tests I used my Apple iPad mini with the R1 Receiver which is mandatory necessary to use the X1 Prototype Mouse. I didn’t install anything special on XenDesktop or XenApp. The next points where I mention what is ok and what needs improvement I will complement as soon as I have new points. No issue to connect and use the mouse if you follow the instructions from Citrix. I can use the X1 mouse inside my virtual desktop like a normal mouse, I can launch applications from start menu, change the active cells in MS Excel – most things I usually do with my mouse works. I can configure in mouse pointer options a “mouse track” which also works fine. Most mouse properties (Mouse speed, pointer scheme, etc.) has no effect. 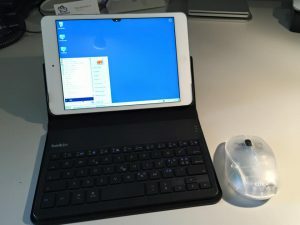 Conclusion: For iOS the Citrix X1 Mouse can be a game changer, but to be honest that what is now possible with this mouse on iOS is already long time possible with an Android Tablet and a commercial of the shelf bluetooth mouse. 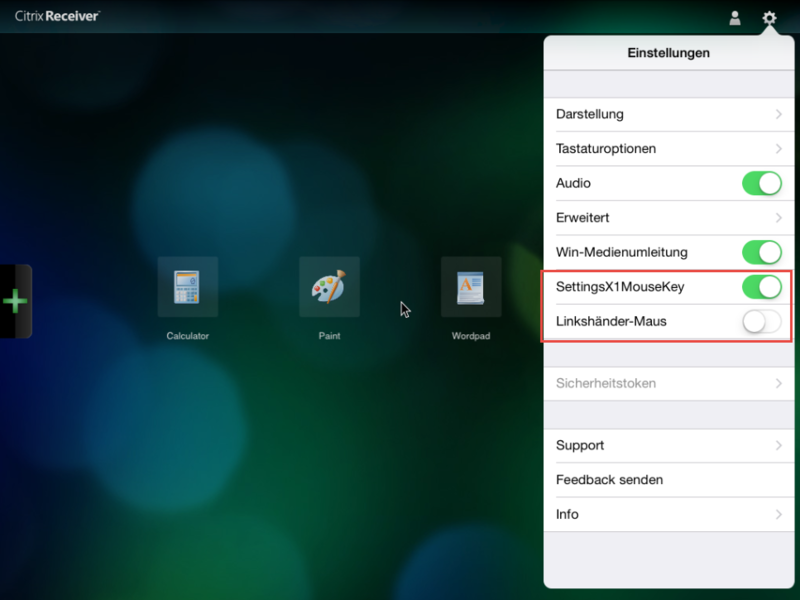 By the way, the X1 Mouse can also be used with other OS than iOS, so if you have an X1 Mouse but you decide that your iPad is to small to work you can use your “cool” mouse with a computer that supports Bluetooth 4.0 as a classic mouse.